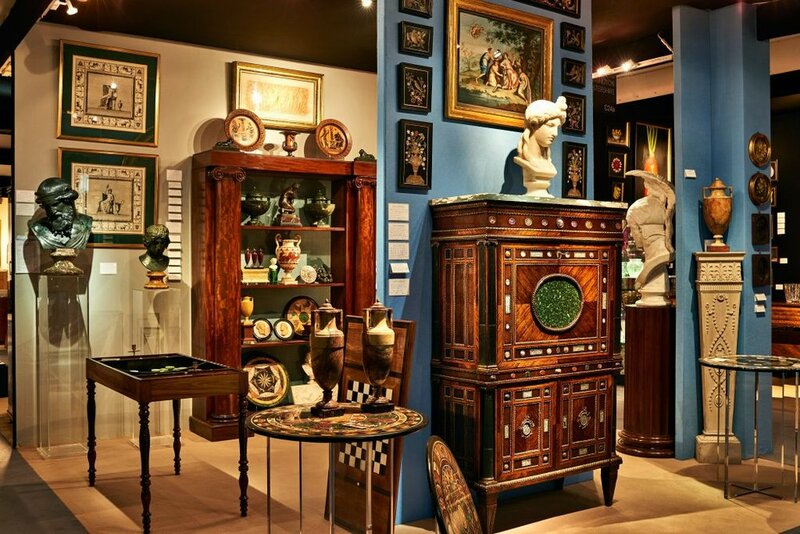 The annual LAPADA Art & Antiques Fair is the leading showcase for art and antiquities on an international level and has grown to become one of the most prestigious events in the London social calendar. The Amazing Blog has been a huge fan of the fair since its inception in 2009, as it brings 100 exhibitors together to present work from across the art, antiques, design, and decorative arts spectrum. The authenticity of all these exhibitors is assured by the 70-member specialist committee who approve each item before the show begin. 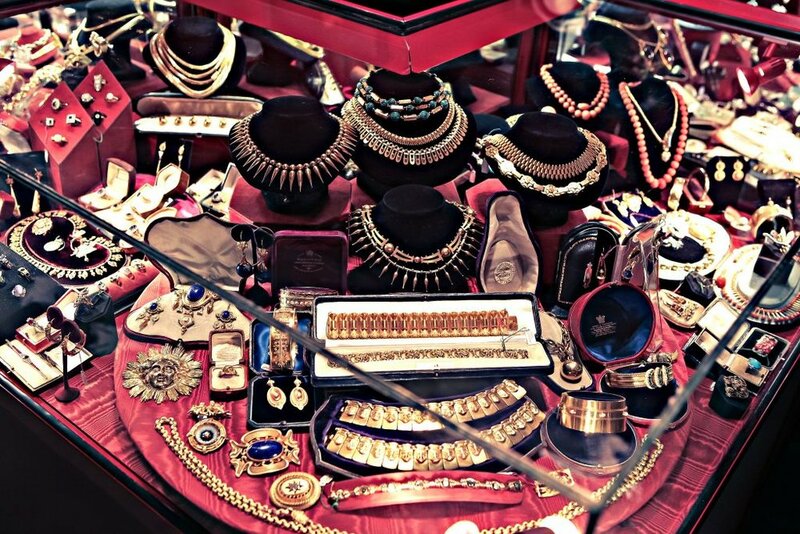 We love the variety of what is featured at the fair, from ornate furniture, to delicate jewels, to eye-catching pieces of art, the fair has it all. It is an entirely unique London event that brings together a vast collection of sought-after pieces that are bound to appeal to all; whether you are a first-time buyer or a collector, or a hoarder of the finer things. With prices varying from an affordable £500 to a more eyebrow raising £500,000 the fair is filled with goodies certain to please you and have a place in your home. LAPADA will be held at Berkeley Square between the 15th and 20th of September. A ticket will cost you £20 for entry during between the 15th and 20th, whereas a collectors ticket will get you in the day before and only costs £65.00.